One question which always springs to mind when the word "mircolighting" is mentioned are these machines safe? 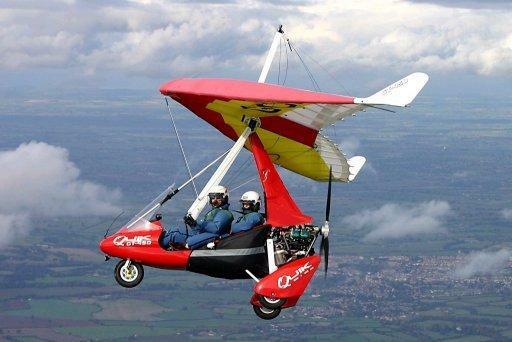 In fact flying a microlight is much safer than flying a light aircraft and very much safer than driving a car based on the CAA Civil Aviation Authority accidents statistics taken over a 10 year period. Microlight aircraft are one of the strongest aircraft flying today thanks to hi-tech materials and quality standards manufactures have to work to, enforced by the BMAA/CAA. 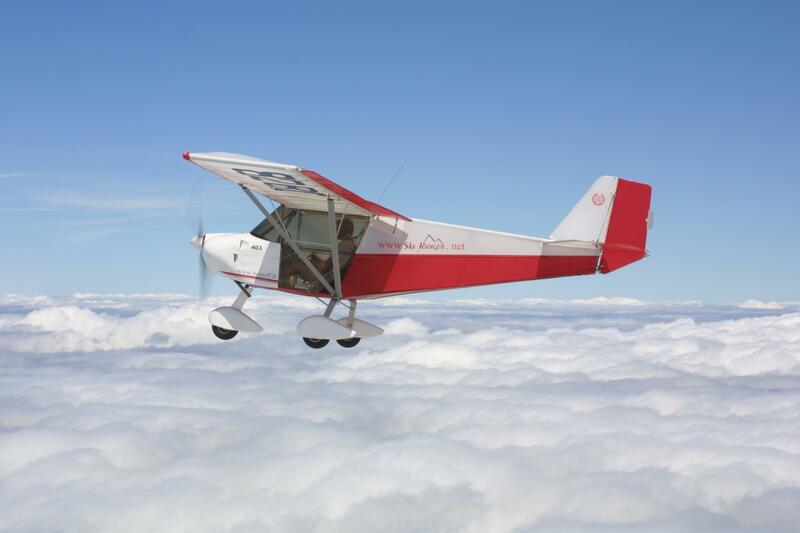 Microlights have developed over the years from very basic to extremely sophisticated yet simple aircraft.